We’ll be offering you fun gifts throughout Season One of our podcast. Sometimes it will be a random giveaway, or maybe we’ll reward you for sharing our podcast on Facebook and Twitter. You could just get something cool just because you listen. 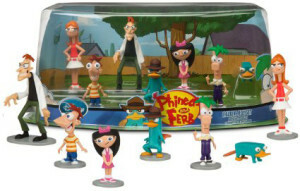 Maybe it’ll be a Phineas and Ferb actions set…. 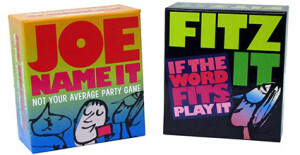 maybe a board game for the whole family to enjoy. We have lots of great prizes from our wonderful sponsors, for you, our wonderful listeners. Be sure to keep listening and share the What Are We Watching Podcast with your friends. Have fun!